Here are our top picks of new release romance reads this week! Several death threats and an attempt on her life force her back into contact with her soon-to-be ex, Mark, who is the lead detective on the case. The tension builds between them while Ali struggles to get over Mark and Mark races to find the maniac who's trying to kill her. Anonymous by Dani-Lyn Alexander is a new romance title from HarperImpulse, released April 17, 2014 and available from Amazon. A Promise of More by Bronwen Evans is a new romance title from Loveswept, released April 15, 2014 and available from Amazon. 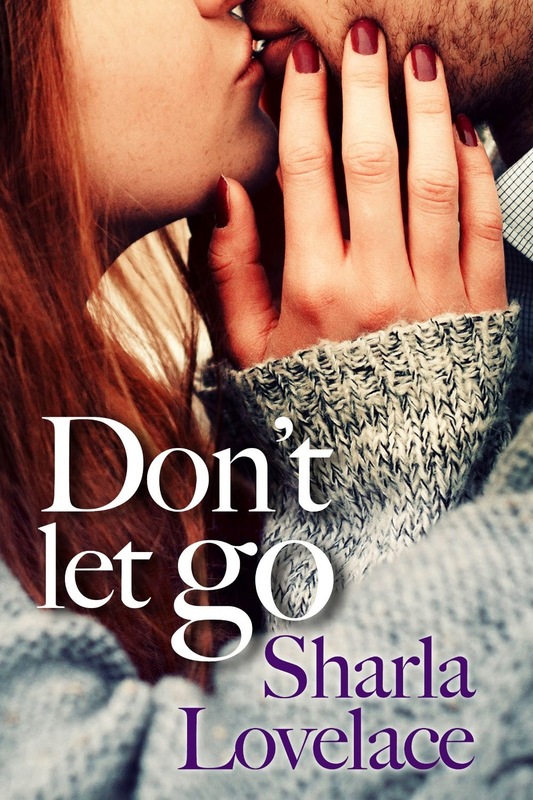 Don't Let Go by Sharla Lovelace is a new romance title from Beyond the Page, released April 12, 2014 and available from Amazon. What are you reading over your Easter weekend?